So on the phone yesterday I had a friend whose a Gamma World dungeon master exclusively. 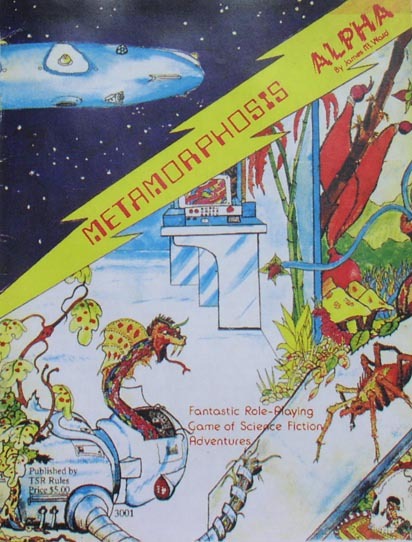 Yes there are folks still running Gamma World first & second edition games forty plus years on. So the big deal here is that & I quote there are no creditable threats left on Gamma Terrestria. 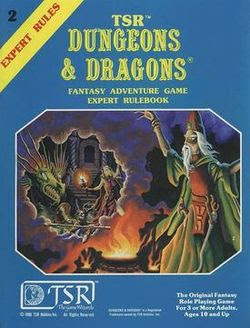 The answer of course is B/X Dungeons & Dragons with a good helping of AD&D supplements! Because the parties have gone up on levels & their kingdoms have power armor artifacts & so forth. Man, I have seen this before & its very easily solved. A quick thumbing through the B/X rule books will reveal some very interesting monsters that can cause all kinds of havoc in a Dark Ages setting. 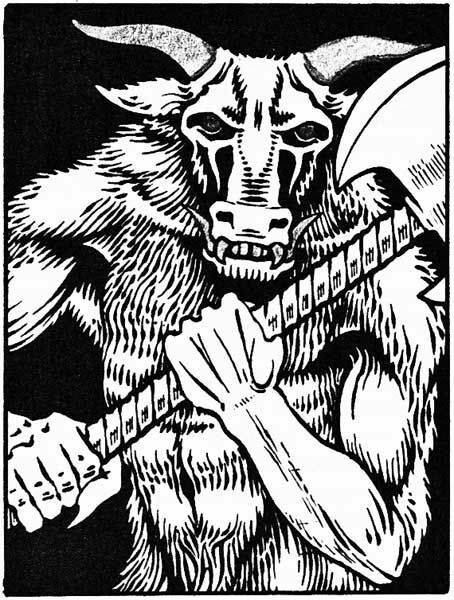 When it comes to on line resources don't think that Wiki skimps on actual useful bits such as the handy list of Lists of Dungeons & Dragons monsters by edition Seventy Nine Through Nineteen Ninety Nine. Nothing like a purple worm or two to undermine the foundations of fortresses for a bunch of orc tribesmen with some mutations & an orc shaman to ruin the day of some adventurers. Things only get worse when the Expert rule book gets pulled out! Dragon Turtles are especially good at taking apart cities & the like. These horrors are perfect monsters to throw at parties of so called 'high level' adventurers. Giant scorpions are another favorite to pull out for the old Saturday night fire fights. The best part is setting up a bit of a gateway to explore & then drop the party onto the Warden from Metamorphosis Alpha first edition or a similar space craft. 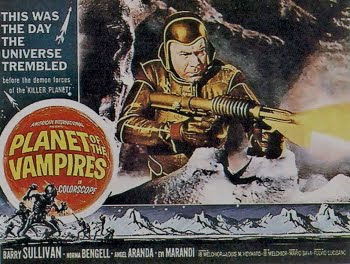 This is a perfect opportunity to introduce some of the classic B/X undead in some of the cryo tubes of these space craft. Another overlooked monster that can completely wreck a campaign is the not so humble doppelganger. This agent of chaos is perfect for taking apart a campaign from the inside out especially if said monster is among the royals or staff. Any of your puddings, slimes, & molds are great for taking out treasures & artifacts especially if they don't make their saves. Want to guard a temple or other exclusive set of ruins & don't want to spare a dragon or similar town wrecker?! Well the humble Basilisk is perfect for taking the wind out of the sails of adventurers! 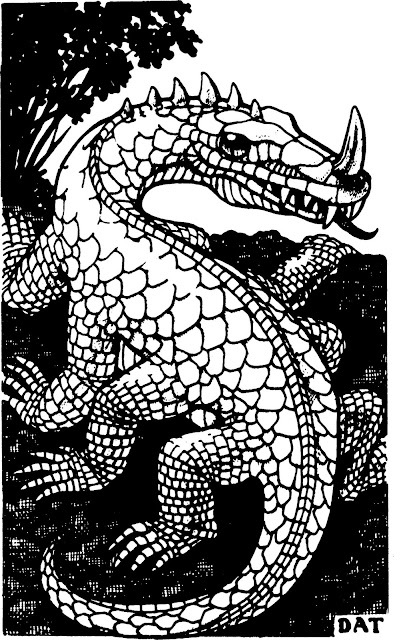 Yes this is the Basilisk from the 1st Edition Monster Manual but its one of my favorite DAT pieces of artwork. High level adventurers doesn't mean survival it means that the adventurers are bigger targets for many of the armies & powers around them. That means that just over the horizon might be an entire army of orcs, goblins, with hobgoblin generals on the march with a group of Minotaur warriors waiting to cut into your city. A world in the grip of a Dark Age is perfect fodder for any demon lord & their armies looking to up the soul count on their plane of the Abyss. I haven't even gotten to the giant races & their kin but all of this actually from original Dungeons & Dragons plus bits of B/X thrown into the mix. 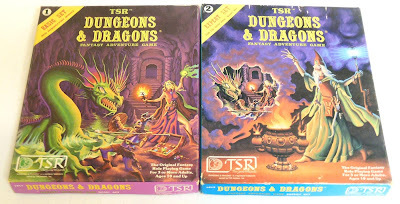 Dragons are another whole blog entry but I've used both B/X dragons & the various Dragons from the Monster Manual as boss monsters for entire regions in various campaigns. Use common sense & look at the monster's environment but keep things exciting. The food source is important but a human population goes a long way for play. Monsters are adventures unto themselves they have lots of replay value & parleying with them can keep adventurers alive & offer more adventure opportunity for you. Artifacts & relics are often kept around to lure in more adventurers in old school campaigns & while a bit of a cliche it works. Monsters are often intelligent & should be played as any other NPC even if they are evil. Evil does not equal stupid & can be used to expand the PC's employment opportunities for taking out rivals. 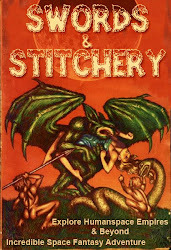 Dungeons are created & made, the lairs of monsters are often the dungeons themselves. Technology is not your friend when monsters can do a better job. Replace the security robots with orcs or goblins or kobolds. When it doubt add in kobolds, these things are ubiquitous for wastelands especially involving Arthurian lore. Dragons can control entire nations & should be feared! These things are directly rooted in the heroic mythologies of the East & Western civilizations there's a reason for this! Don't be afraid to hit the party hard & where it hurts in the pocket book! Many monster lords charge taxes & tolls!